MICHAEL C. GINART, JR. is the son of the late Michael C. Ginart and Cecelia Ginart Tanet and step-son of Joseph Tanet. Mike is married to the former Alice Rose Johnson and has two children, John Claude, now in law school and Jayne Cecelia now in high school. He is the son-in-law of Howard Johnson, Jr. and the late Jane Cadella Johnson and the family is members of Our Lady of Prompt Succor Catholic Church. Mike graduated from Chalmette High School, Class of “1979" with Honors, and was a two-sport letterman and Student Council President. He went on to study at Northwestern State University in Natchitoches, Louisiana where he was a three-time letterman in football, receiving the scholastic award, in 1982. 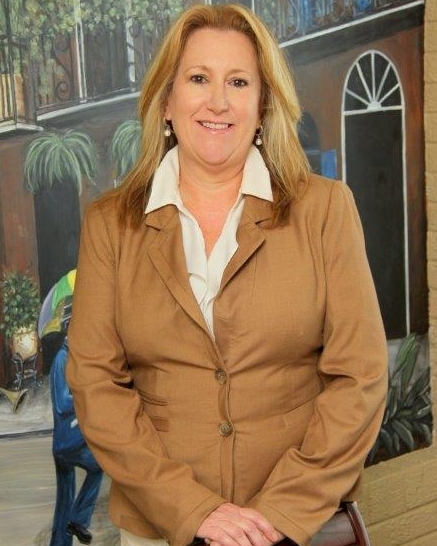 He graduated in 1984 with a Bachelor of Arts Degree in business and distributive education. He was selected for the National Dean’s List and received the National Business Association 1984 Award of Merit. 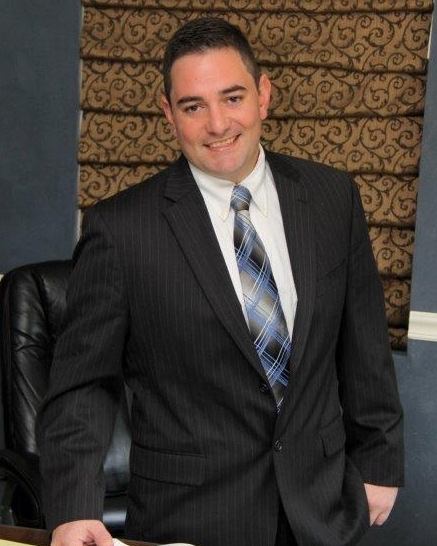 After graduation, Mike began teaching within the St. Bernard Parish School System while attending Loyola Law at night. 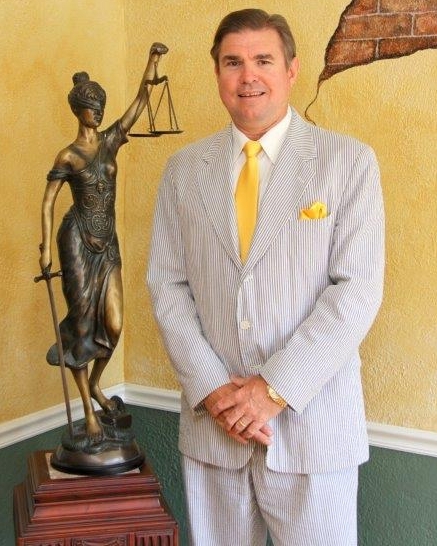 He received his Juris Doctorate in 1988 and has been self-employed in the practice of law in Chalmette since 1989.